Friendly Staff ready to assist you at all times. Open from 6:00 am to 8:00 pm Every Day! 20 to 90 lb Washers for Big Loads! 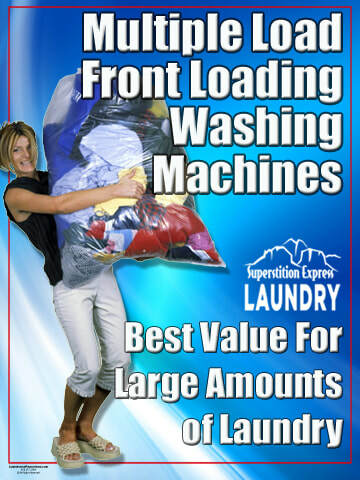 50 lb Dryers that dry in Half the Time! 2 min. to drop, 2 min. to pick up! Very Clean and Super Friendly Staff!! Very clean and super friendly staff!! We had not been to a laundromat in over 20 years. Things have changed. But the 2 ladies there were ready to help us. You can use your debit card or cash to get a card that goes into the washers and dryers. 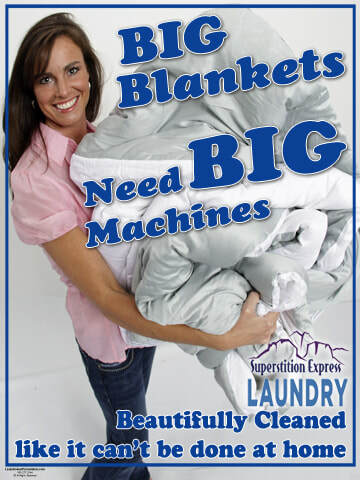 We loved the large capacity washer. 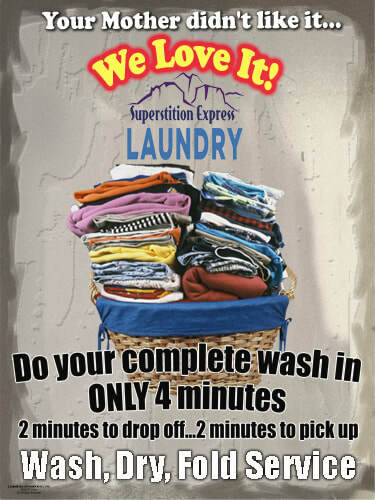 Took us less time to wash 6 loads. Would highly recommend!